BALTIMORE, MARYLAND – January 9, 2017 – The 2017 Baltimore Comic-Con takes place the weekend of September 22-24, 2017 at the Baltimore Convention Center in the Inner Harbor, and tickets are now on sale! The Baltimore Comic-Con is thrilled to announce multiple upcoming appearances for comics legend, Neal Adams. On Sunday, February 26th, Cards, Comics and Collectibles will be hosting Neal at the Shoff Promotions Comic Book Show in Tyson’s Corner, VA. The show takes place at the Crowne Plaza Hotel, 1960 Chain Bridge Rd, McLean, VA 22102 (near the Tyson’s Corner Metro stop on the Silver Line). And, last but not least, Neal returns to the Baltimore Comic-Con on September 22-24, 2017 at the Baltimore Convention Center! Purchase your tickets to the show here: www.baltimorecomiccon.com/tickets. 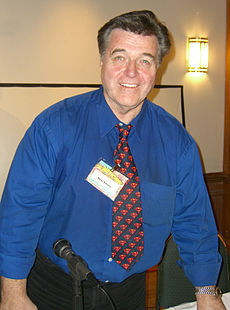 Neal Adams‘ work on such DC Comics characters as Superman, Batman, Green Lantern, and Green Arrow redefined an era of comics, bringing a photorealistic feel to the pages of their respective books. In the late-’60s, while freelancing for DC Comics, Adams also began working at Marvel Comics on X-Men with Roy Thomas. He continued to work for DC and Marvel throughout the late-’60s and ’70s, working on The Avengers, Detective Comics, and Green Lantern/Green Arrow. 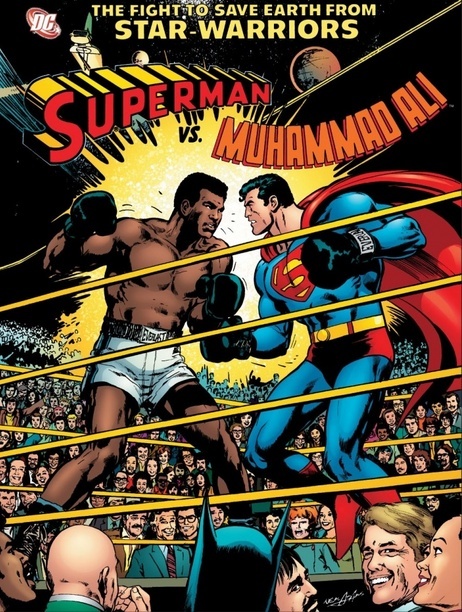 More recently, Adams did the 7-issue second volume of Batman: Odyssey for DC Comics, and handled art duties on Marvel Comics’ First X-Men and Harley’s Little Black Book, parodying his famous Superman vs. Muhammad Ali comic from the 1970s. 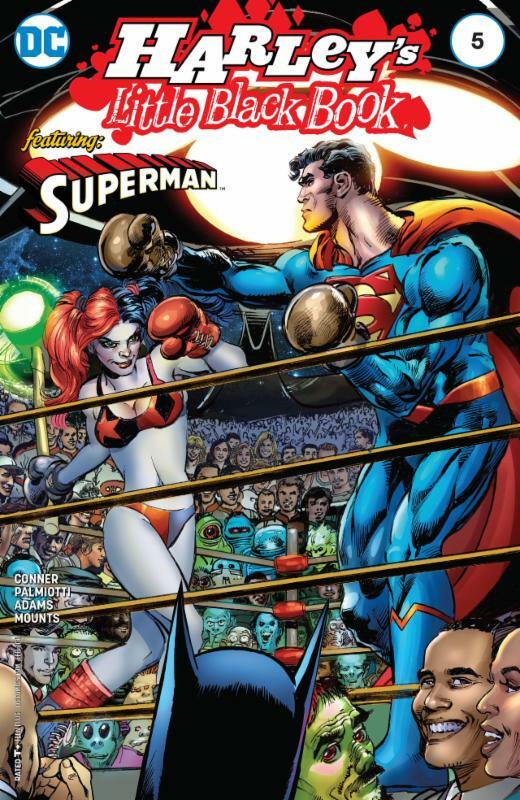 In addition to on-site CGC grading, this year’s confirmed guests for the show include: Neal Adams (Harley’s Little Black Book), Jeremy Bastian (Cursed Pirate Girl), Reilly Brown (Slapstick), Mark Buckingham (Everafter: From the Pages of Fables), Dave Bullock (The Rocketeer at War), Jim Calafiore (Surviving Megalopolis), Howard Chaykin (Midnight of the Soul); Frank Cho (Skybourne), Steve Conley (The Middle Age), Amanda Conner (Harley Quinn), Todd Dezago (The Perhapanauts), David Finch (Batman), Meredith Finch (Catwoman: Election Night), Ramona Fradon (Convergence: Plastic Man and the Freedom Fighters), Jose Luis Garcia-Lopez (Sensation Comics Featuring Wonder Woman), Michael Golden (Doctor Strange), Scott Hanna (Wonder Woman), Dean Haspiel (Dark Horse Presents), Klaus Janson (Dark Knight III: The Master Race), Kazu Kibuishi (Harry Potter covers), Matt Kindt (Ninjak), Sharlene Kindt (Dept. H), Tom King (Batman), Barry Kitson (Avengers), Hope Larson (Batgirl), David Marquez (Civil War II), Mike McKone (Old Man Logan), Mike Mignola (Hellboy), Mark Morales (Deathstroke), Greg Pak (The Totally Awesome Hulk), Jimmy Palmiotti (Harley Quinn), Paul Pelletier (Cyborg), David Petersen (Mouse Guard), Brandon Peterson (Revolution), Tom Raney (Invincible Iron Man), Don Rosa (Donald Duck), Craig Rousseau (The Perhapanauts), Andy Runton (Owly), Julie Fujii Sakai (Peanuts: A Tribute to Charles M. Schulz); Stan Sakai (Usagi Yojimbo); Stuart Sayger (Krampus: Shadow of Saint Nicholas), Louise Simonson (Faith); Walter Simonson (Ragnarok); Rob Stull (Executive Assistant: Orchid), Peter Tomasi (Superman), Billy Tucci (Shi), James Tynion IV (Detective Comics), Ethan Van Sciver (Hal Jordan and the Green Lantern Corps), Mark Waid (Avengers), Renee Witterstaetter (Joe Jusko: Maelstrom), and Rich Woodall (Kyrra: Alien Jungle Girl). The Baltimore Comic-Con is celebrating its 18th year of bringing the comic book industry to the mid-Atlantic area. For more information, please visit www.baltimorecomiccon.com.